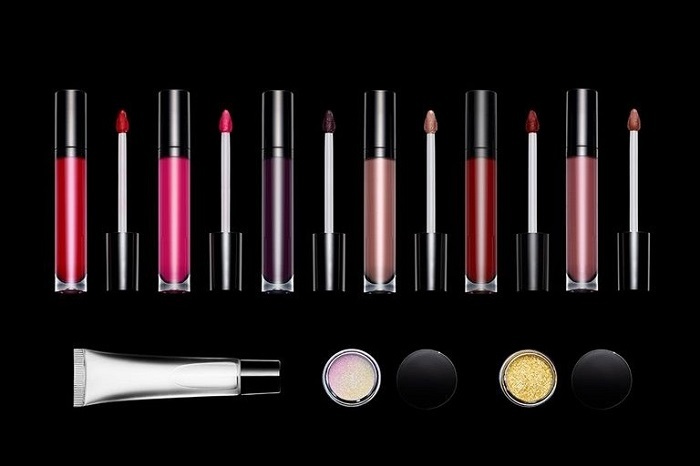 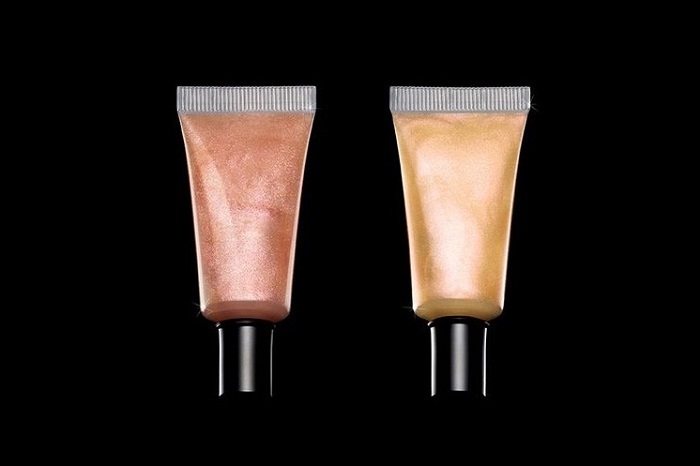 Once again Pat McGrath puts her artistic and creative makeup skills at work, and designs a compact lip products range for this holiday season under ‘LiquiLust 007’ tagline. 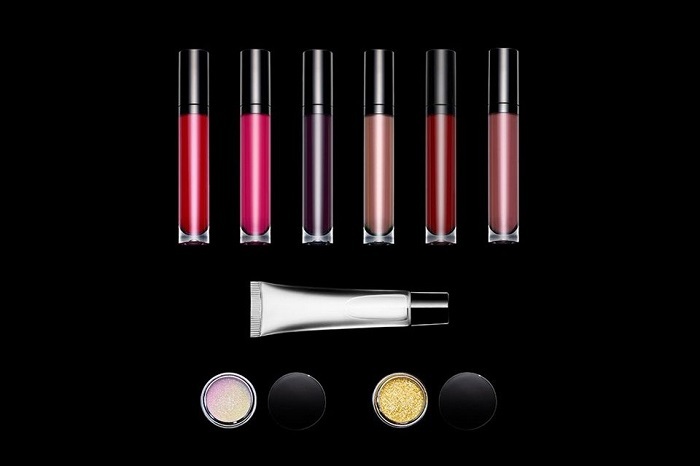 It is a close-packed collection of 9 products with 6 unique matte liquid lipstick shades, holographic vinyl gloss and two glitter pigments called Violet 007 Crystalline Micro-Fine Pigment and Gold 007 Crystalline Micro-Fine Pigment, to shine and impress this festive time. 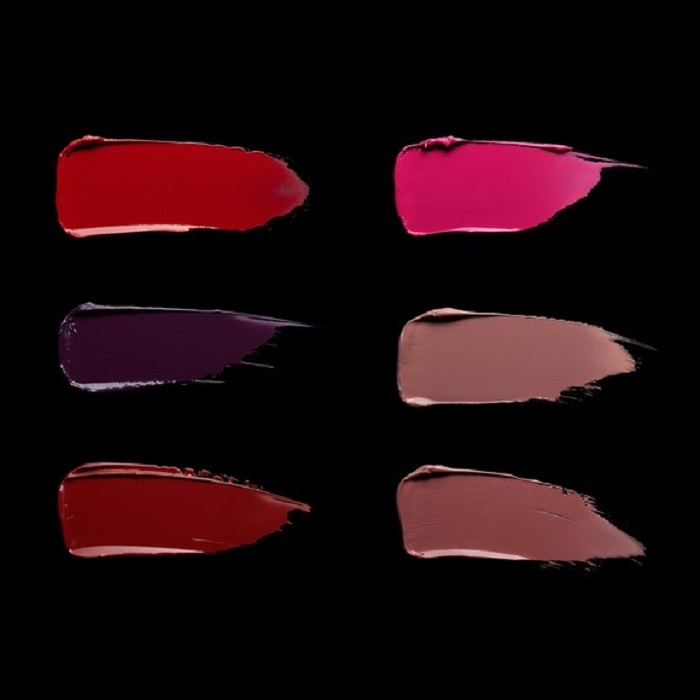 Matte lip colors range from ‘Dramatic Nudes’ to ‘Revelation Red’ to pull off natural to scintillating makeup looks during the upcoming season. 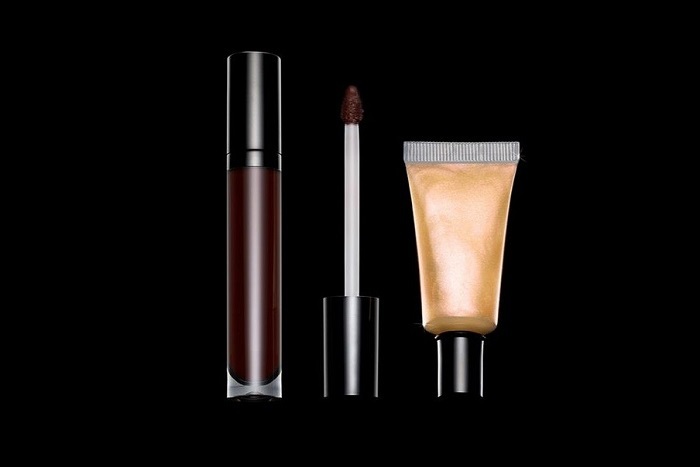 McGrath’s all time favorite Naomi Campbell inspires her to make and include ‘Slay-omi’ a baby brown matte lip color as well. 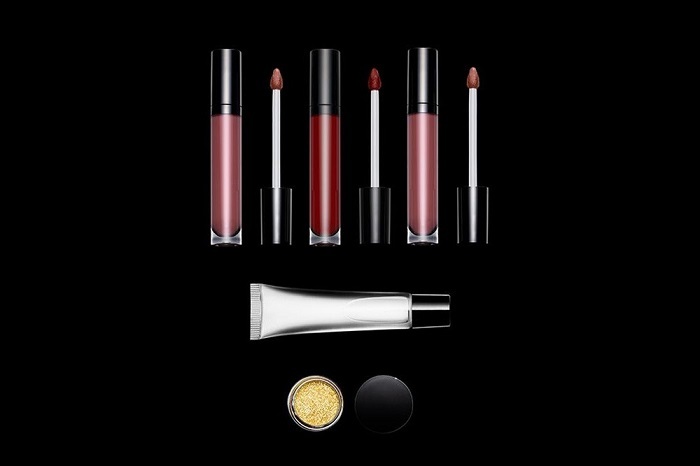 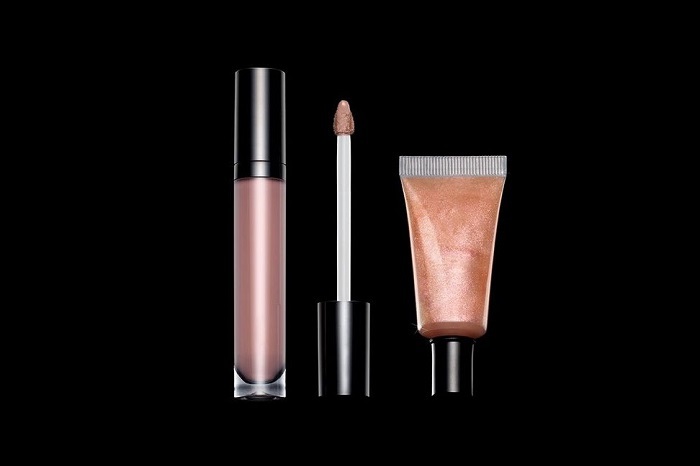 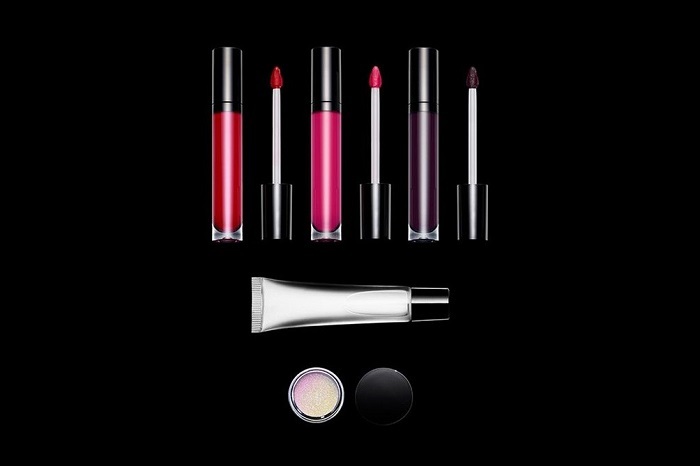 The much awaited lip makeup essentials are all ready to drop in mid November in 9, 5 and 3 products sets, at an estimated cost of $38 to $150 USD.